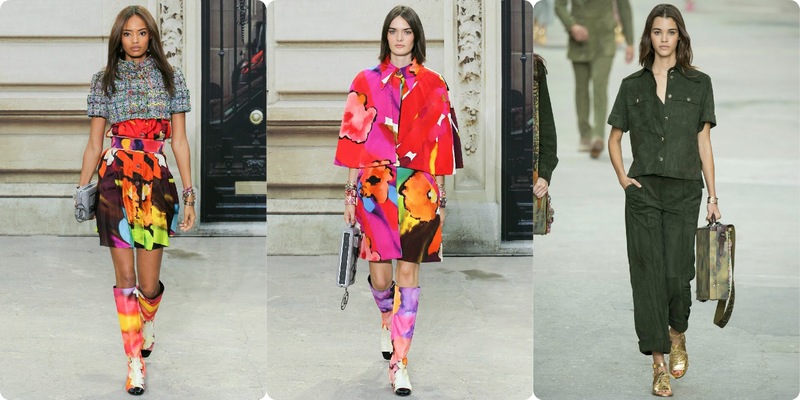 Fashion Vitamins: Make fashion not war! Karl Lagerfeld did it again. 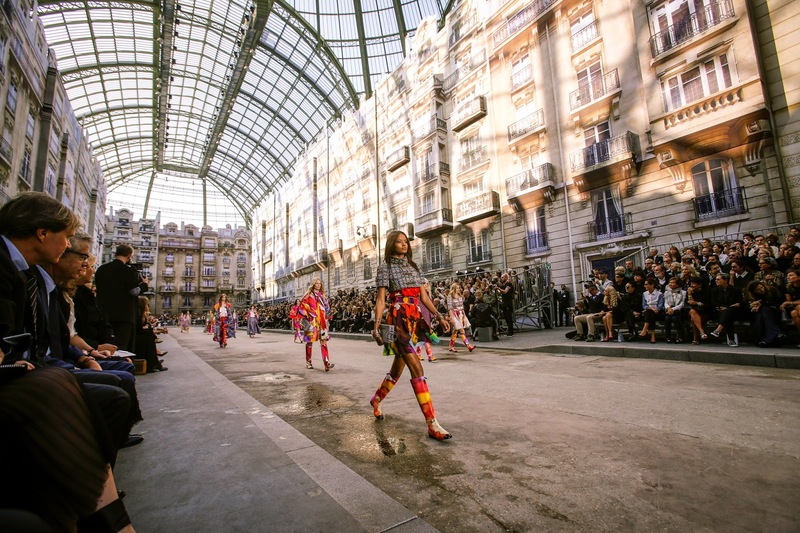 The Chanel show in Paris yesterday was simply amazing and full of surprises. 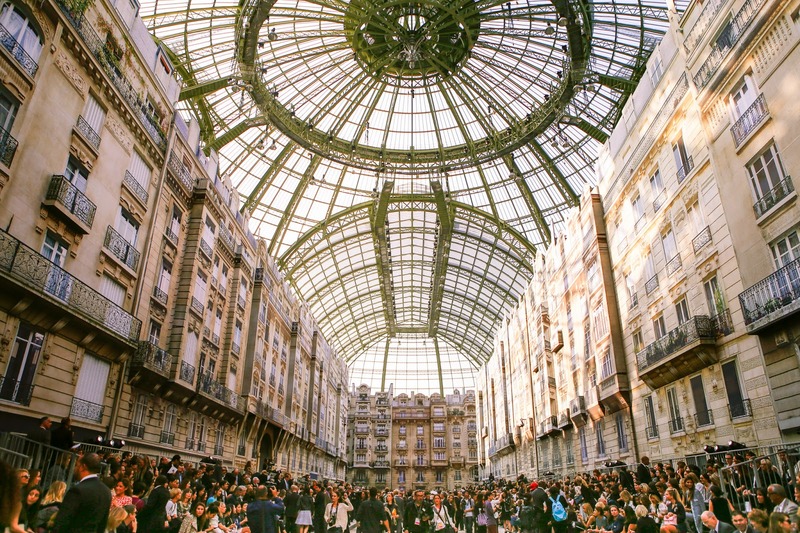 The setting was beautiful and original, The Chanel boulevard. Then came the finale, and out came the sings, "He is She!" 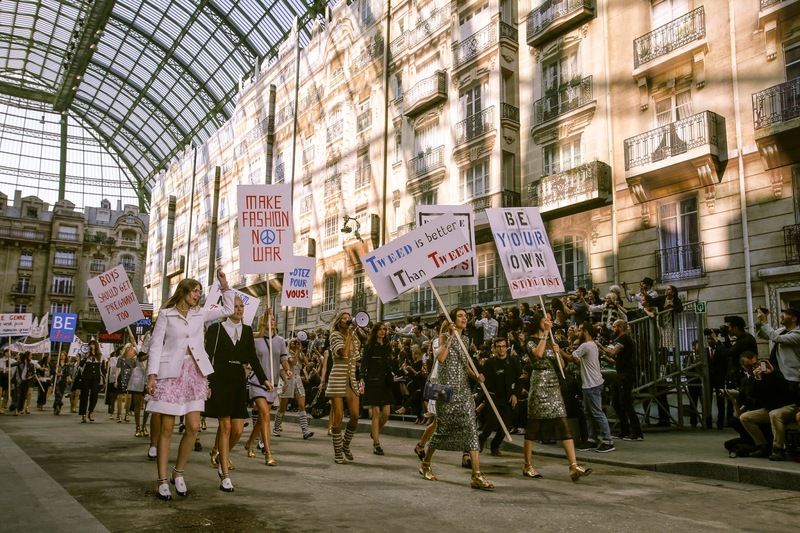 "Make fashion not war!" "Ladies First". 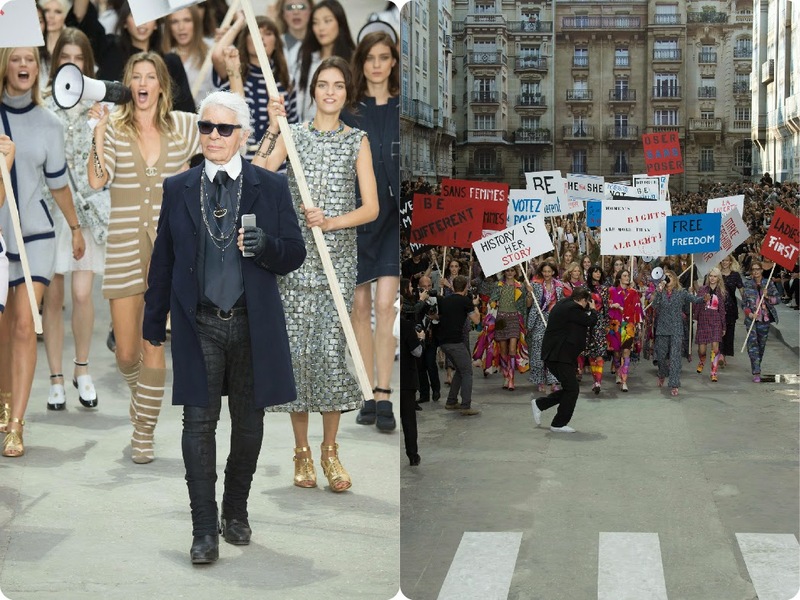 One big fashion feminist protest on the runway. I also really love the little bags with the signs on it, can't wait to see them in stores.